I've been going along to see Vyara for about six months now. The last six months have been an incredible journey for me. So many aspects of my life have been completely changed. I am happier, more peaceful, the relationship with my husband has gone from crisis point to better than it's ever been, things at work are amazing, and there are many negative thought patterns that have just evaporated. The best thing is that she can do a lot of her sessions remotely as I go about my day. I wish everyone could have a Vyara in their lives! Hi, Vyara! Just wanted to let you know that the same day I had my session with you my stomach stopped hurting completely! Even after I ate there was no pain. So thank you for that. 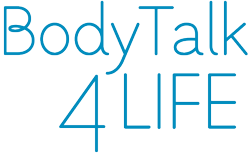 The BodyTalk System is designed to restore your bodymind's innate ability to helf-heal. We do this by taking you out of Fight-Flight and bringing your mind and body into a state of deep relaxation, harmony, rest and repair. The major assets of this alternative therapy are its simplicity, safety, and the speed of its results. It is non-invasive, objective in application, and works effectively on humans, plants, and animals. Anyone who is sincerely interested in achieving and maintaining optimum physical and mental health and wellness will benefit from this cutting edge quantum healing modality. 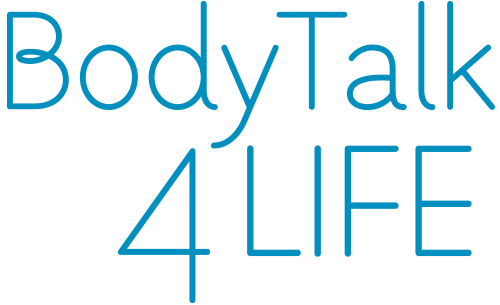 At BodyTalk 4 Life we offer distant healing BodyTalk sessions, and they are just as effective as sessions done in-person. Laws of attraction: Are you married to a rock or a flower? What does Guilt have to do with Cancer? Are your politicians making you sick?